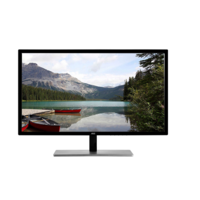 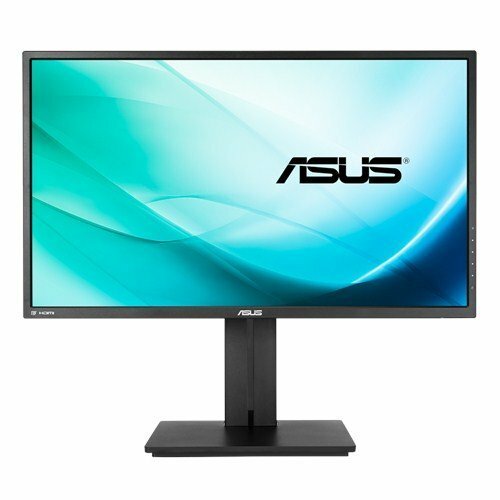 The PB277Q is ready for work & play, featuring a 27” WQHD (2560x1440) display with 75Hz refresh rate and speedy 1ms response time. 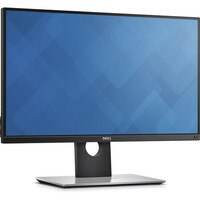 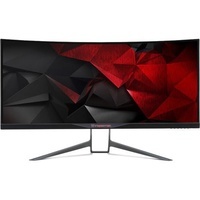 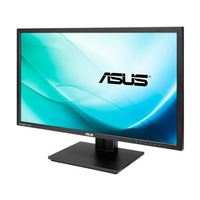 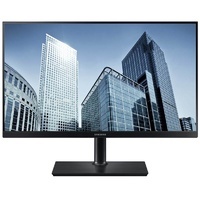 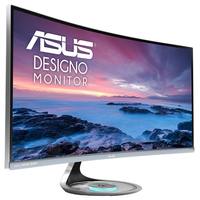 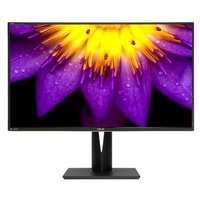 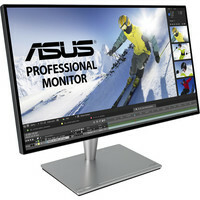 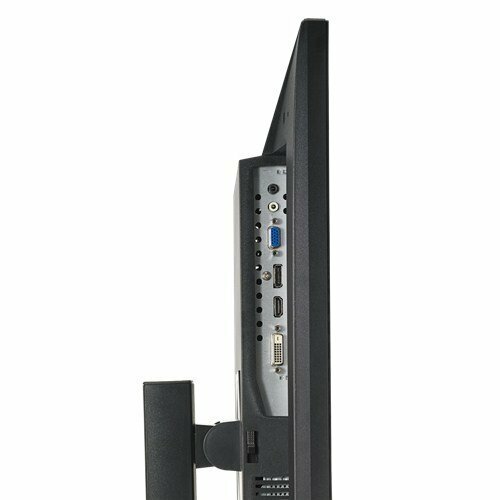 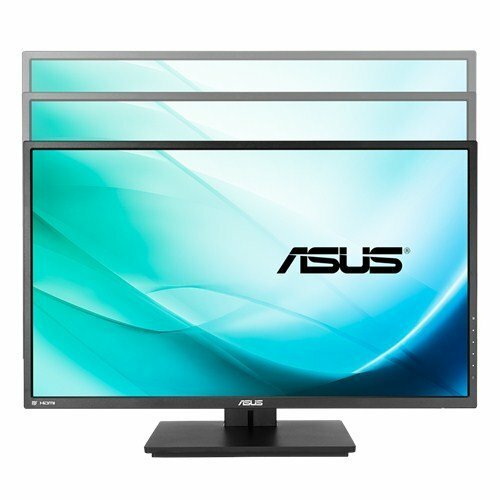 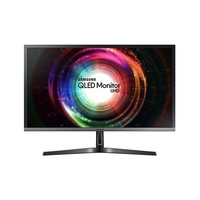 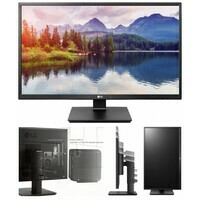 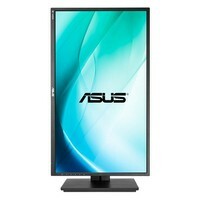 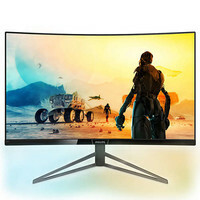 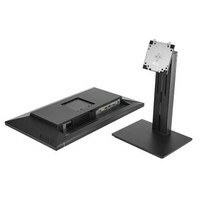 ASUS Eye Care flicker-free & low blue light technologies ensure minimal eyestrain during extended viewing, while DisplayPort, HDMI and DVI connections offer a wide range of compatibility. 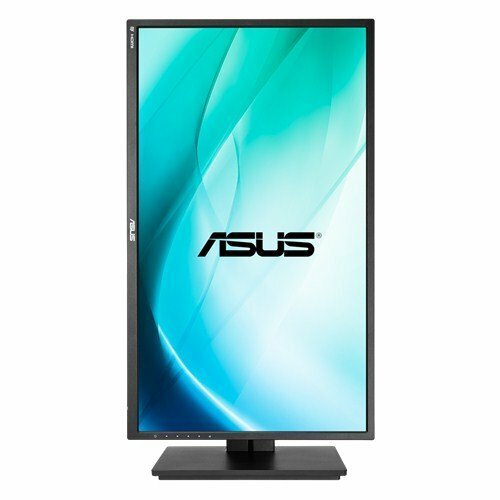 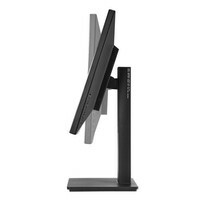 ASUS PB277Q is uniquely designed for work and play. The 27" WQHD resolution with panel packs extra multitasking space to fit more windows and projects on-screen. 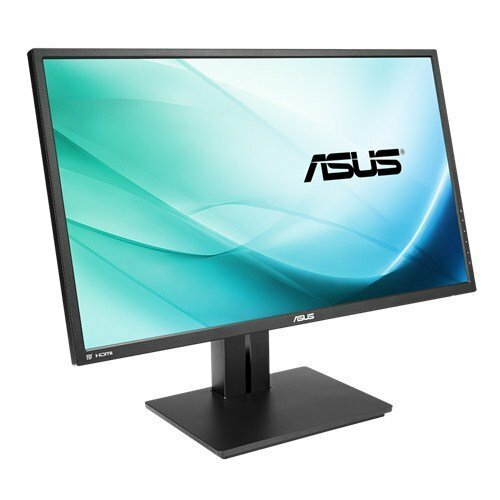 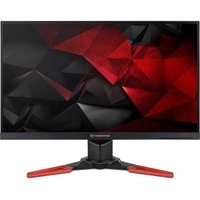 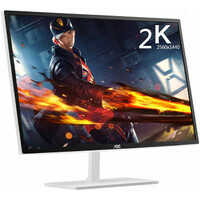 PB277Q's ultra-fast refresh rate and response time also makes it the perfect console gaming monitor, while ASUS EyeCare Technology allows you to work harder and play harder for longer.